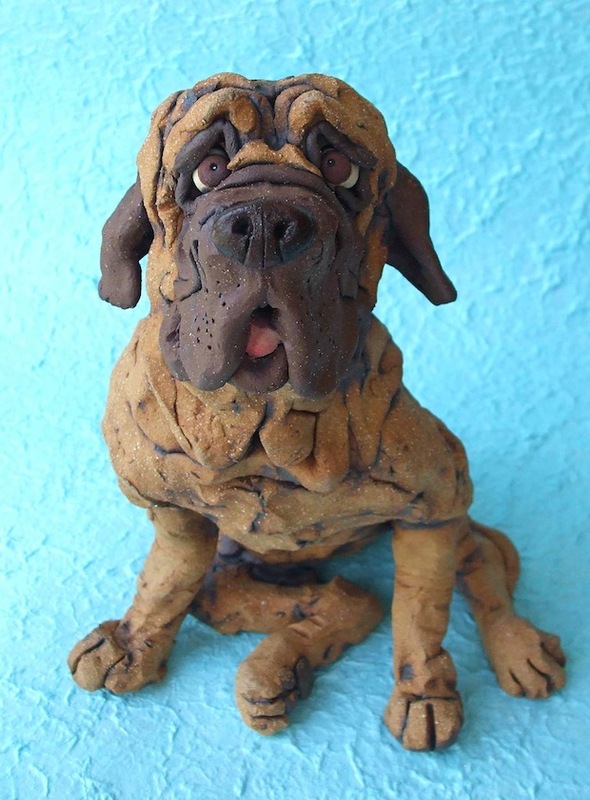 Many sculptures are available to purchase on this website in my online shop, but if any of my sold sculptures capture your heart, I may be able to re-create them. 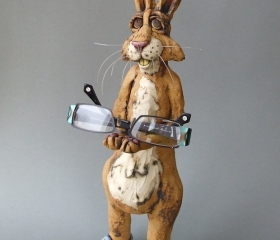 Below you will see a few favorite sold sculptures that have already found their homes. 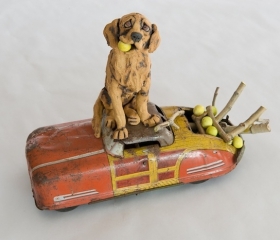 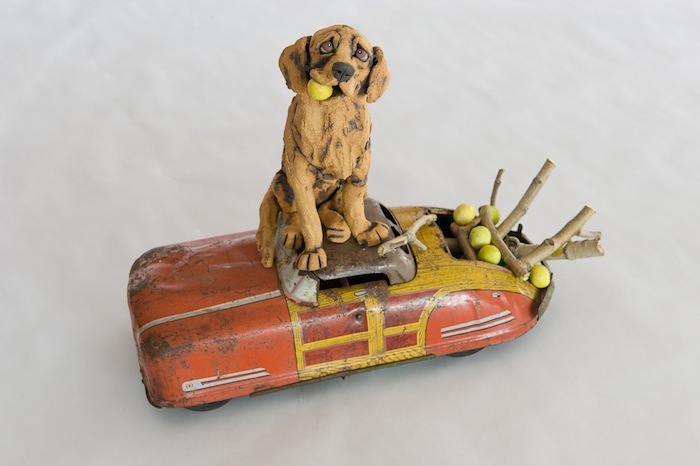 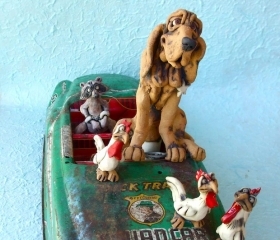 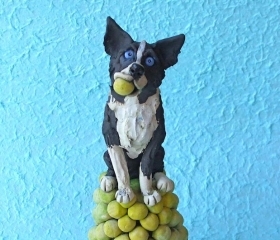 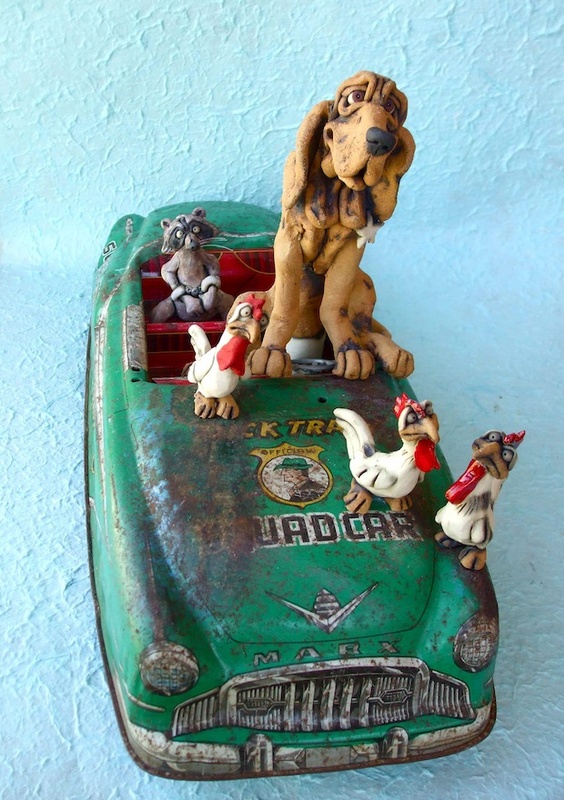 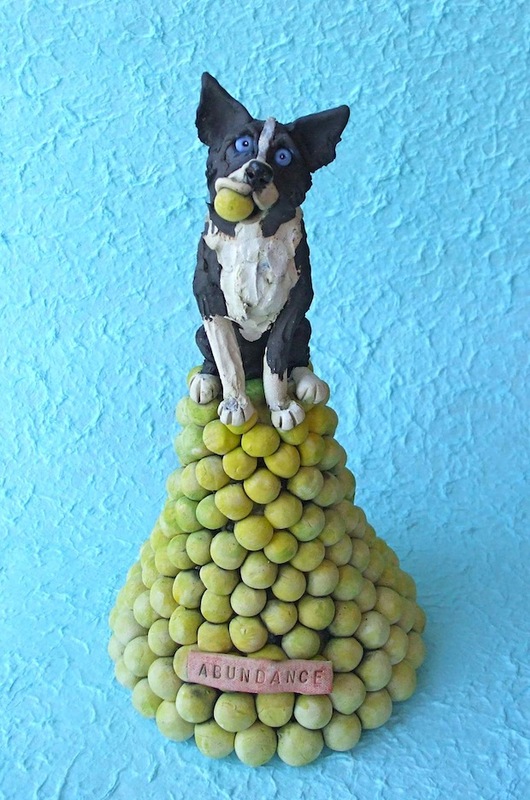 These are both freestanding sculptures and sculptures created to ride on antique toys. 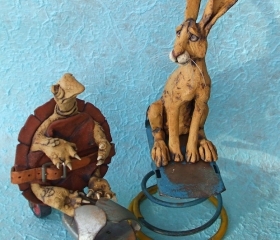 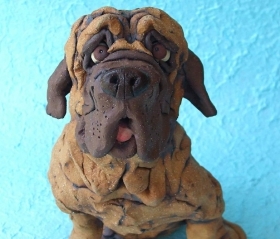 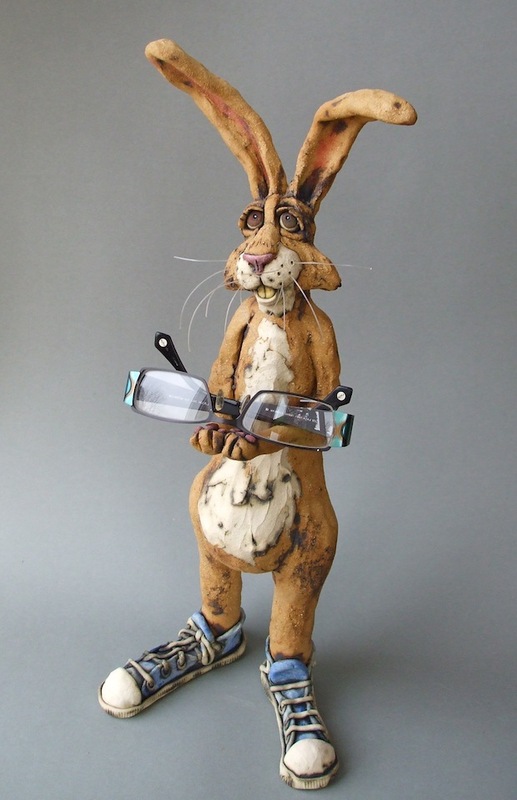 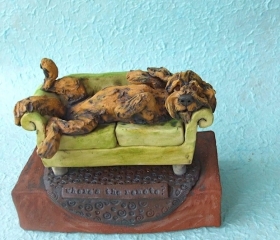 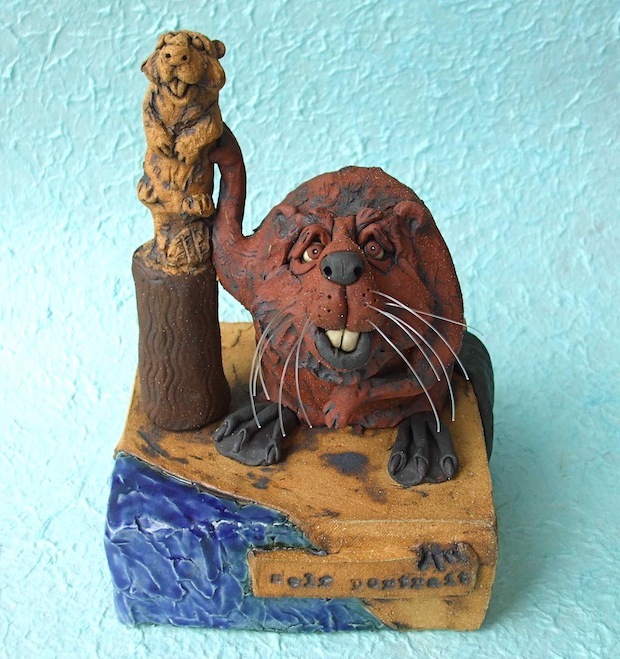 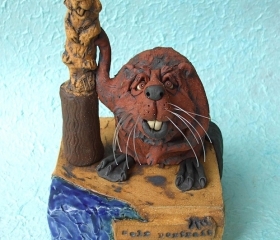 Take a look– they may fuel your ideas about custom sculptures you would like us to design together, or I could create a very similar piece if you see sold sculptures that you like just the way they are. 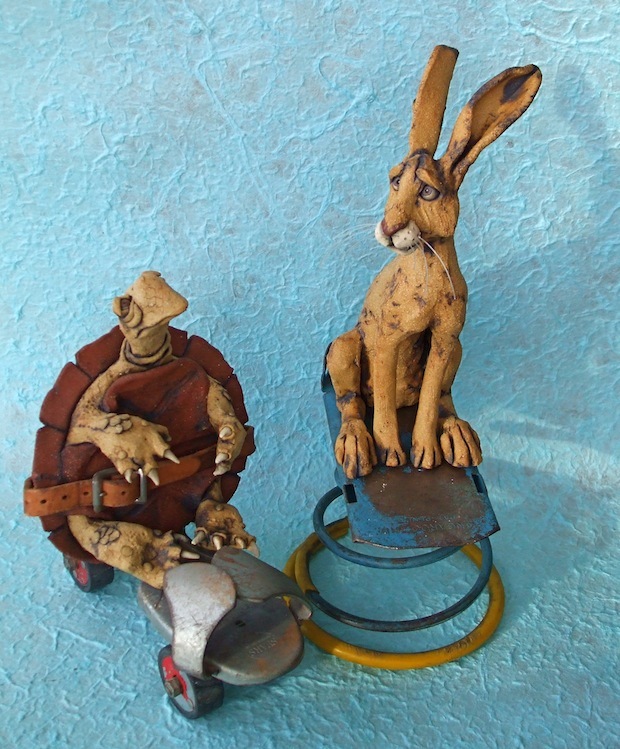 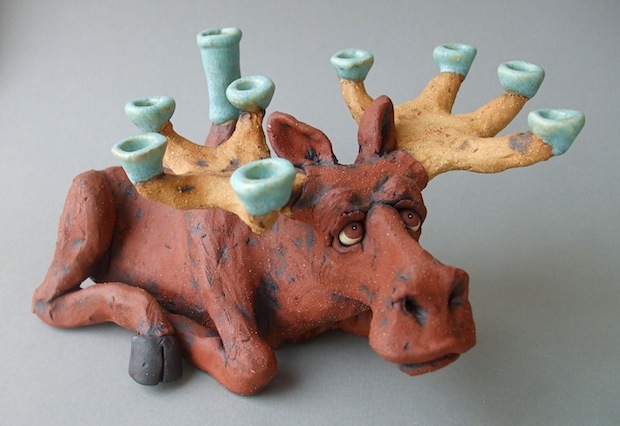 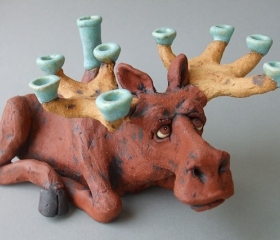 Of course, all of my pieces are handmade (no molds are ever used), and so each animal has its very own soul. 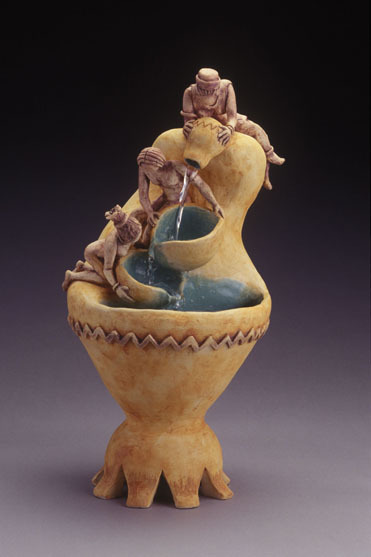 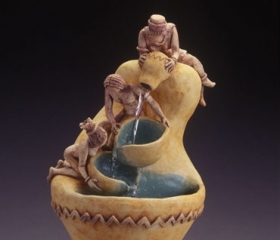 Even if the design is similar, no two sculptures are exactly alike.